Many food critics say the subtlety in Bun Cha that can make foreign visitors fascinated is the culture of "just enough" shown in the way all the ingredients combine with each other. The meat is not too lean or too fat, just enough vegetables, sauce and noodles. 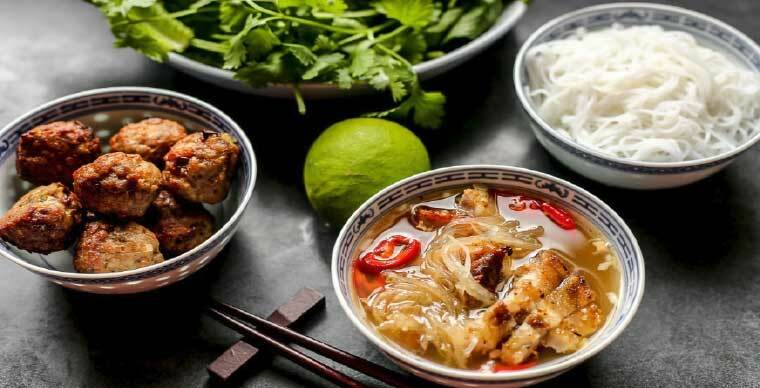 In Hanoi, it is not difficult to find a bun cha, including some familiar places such as Dac Kim, Hang Manh, Sinh Tu in Nguyen Khuyen, Huong Lien in Le Van Huu, Thuy in Phat Loc alley, Duy Diem in Ngoc Khanh etc along with Pho, Banh Mi and many other famous traditional dishes, Bun Cha is being referred as a representative of Vietnamese cuisine. In May 2016, President Obama had Bun Cha in Le Van Huu Street. Since then, this dish has become more and more popular. Many visitors have chosen bun cha beside pho or banh mi ... In the rank of the best foods in the world by CNN or Lonely Planet, Bun Cha has been always in the top. 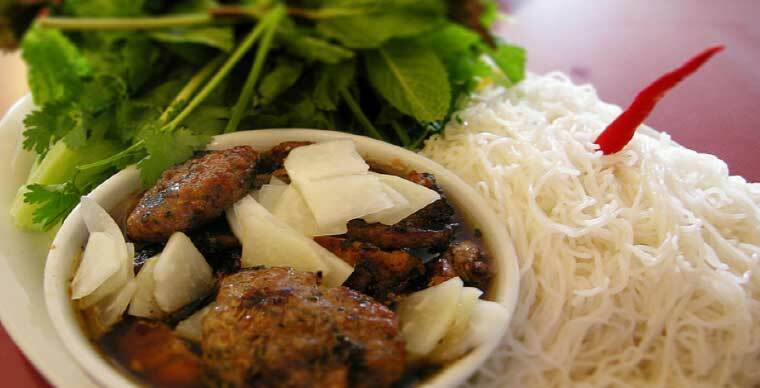 The basic ingredients of bun cha, including sauce, grilled chicken, vermicelli and vegetables; A good or bad Bun Cha is most likely determined by bowl of sauce. It has a very typical taste of northern food: spicy, salty and sweet. Many restaurants have been cooked the sauce to deepen the flavor and limit the uncomfortable smell of fish sauce. The sauce always include papaya, carrot accompanied with garlic or chili vinegar. 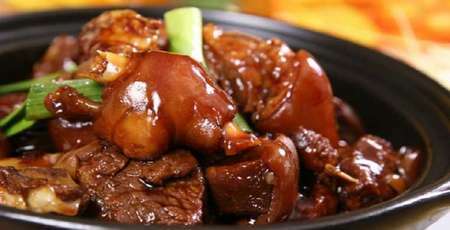 There are usually two types of grilled meat in Bun Cha: meatball and sliced meat which is the only meat that has fat in it. Normally, Hanoians only eat noodles at noon, but many restaurants also serve it for breakfast and dinner. 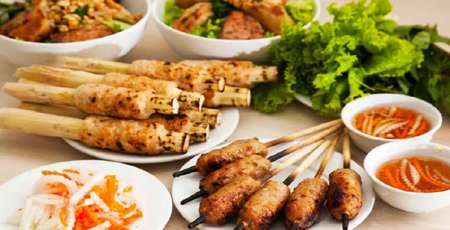 Eating Bun Cha makes the dinner thirsty, so in the front edge of the grill is a brew of beer with a board saying "6.000VND/glass". Sitting on the sidewalk with a few sets of plastic table and chair has become something familiar with the Vietnamese. The taste of Bun Cha mixed with the smell of charcoal goes perfectly with raw vegetables, herbs and the indispensable sauce. Everything together has made a famous dish that caught the attention of the whole world. 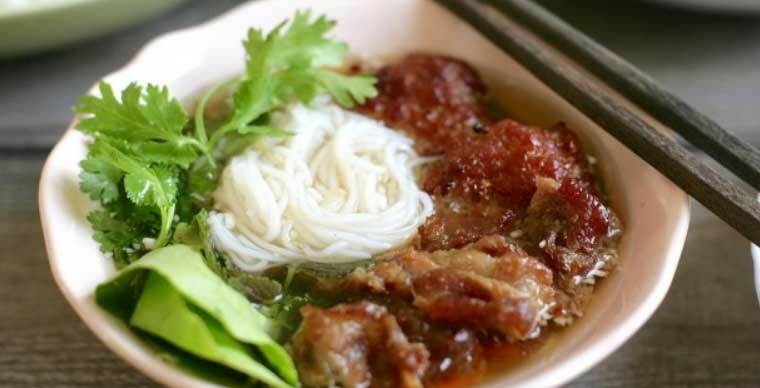 Taking about Bun Cha in Hanoi, Bun Cha Huong Lien is definitely unmissable. Since Barack Obama's dinner in 2016, this Bun Cha restaurant has been featured on foreign newspapers such as Telegraph, Dailymail, Munchies, CNN. Bun Cha Huong Lien has been on the market in Hanoi for more than 25 years, long enough to prove the love people spend on this place. One of the secrets of the restaurant lays in the method of marinating to achieve a strong flavor for the dish. 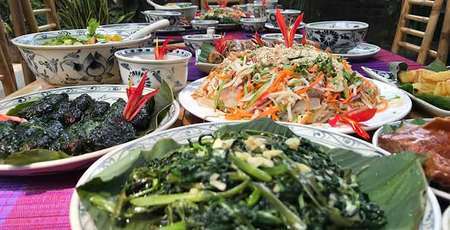 That is why President Obama has eaten two consecutive portions and another serie of foreign tourists came after the event to try and gave full praises for Bun Cha Huong Lien. Speaking of Bun Cha Dac Kim at No. 1 Hang Manh, people do not forget that this is the first Bun Cha restaurant to appear on CNN Travel's international news making traditional bun cha Hanoi along with the traditional taste of Vietnam come to the world. 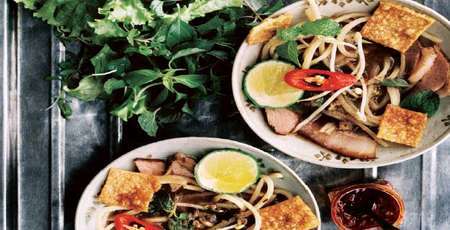 According to the CNN, bun Cha Dac Kim is one of the oldest-established in Hanoi. 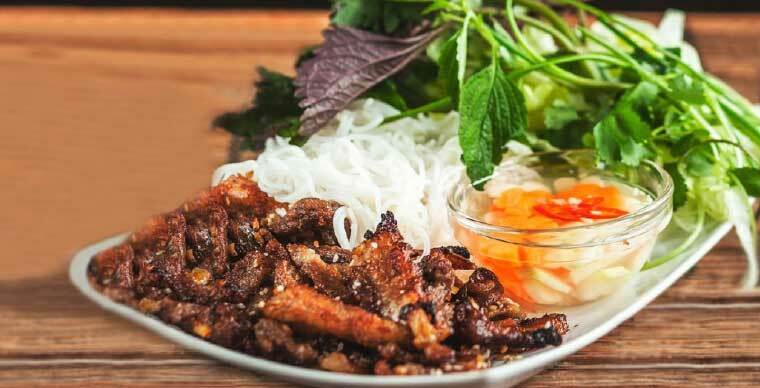 One of the outstanding ingredients of Bun Cha Dac Kim is the grilled pork along with a bowl of garlic sauce, pepper which makes the dinners mouth watering just by smelling it. 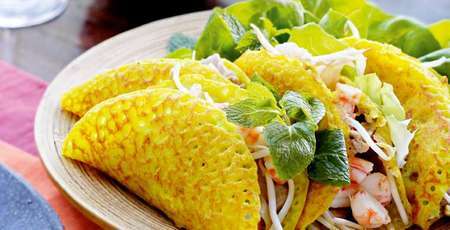 Therefore, the website CNN Travel has clearly introduced the address of Diem Kim bun cakes located at 1 Hang Manh, Hoan Kiem District, Hanoi to help foreign visitors visit Hanoi to try to eat bun cha here. Best "Phở " in Hanoi?